You don’t need to wait for Black Friday to score a great TV deal. 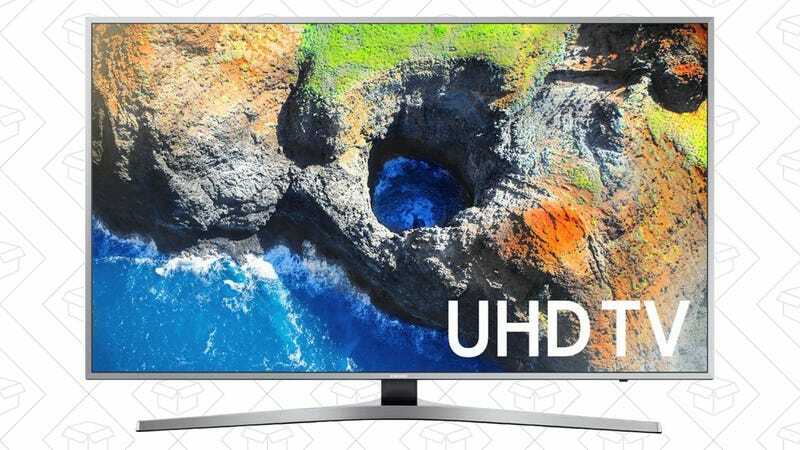 This 65" 4K/HDR Samsung is down to $990 on Amazon, today only. For comparison, it’s currently listed for $1130 at Best Buy, and $1400 pretty much everywhere else.